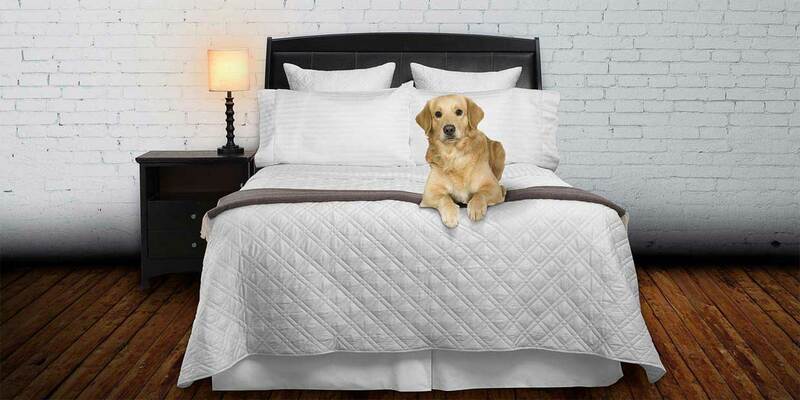 Do you need custom sized bedding? View our 150 + “How to Tips” bedding related articles & videos here. Many people sleep on mattresses that are customized in terms of size. That requires them to purchase customized linens, which is not always an easy task. Walking into your local bedding supply store might mean walking out empty handed when you are looking for custom size linens. Add in the fact that you are looking for luxury linens and that could complicate matters even more. Vero Linens is ready to give every customer the finest and softest bed sheets in custom sizes. We also offer a wide selection luxury duvet covers and feather sleeping pillows. Please contact us with your requirements via email call us at 786-512-3268.